Revolución – OUT NOW IN EUROPE! 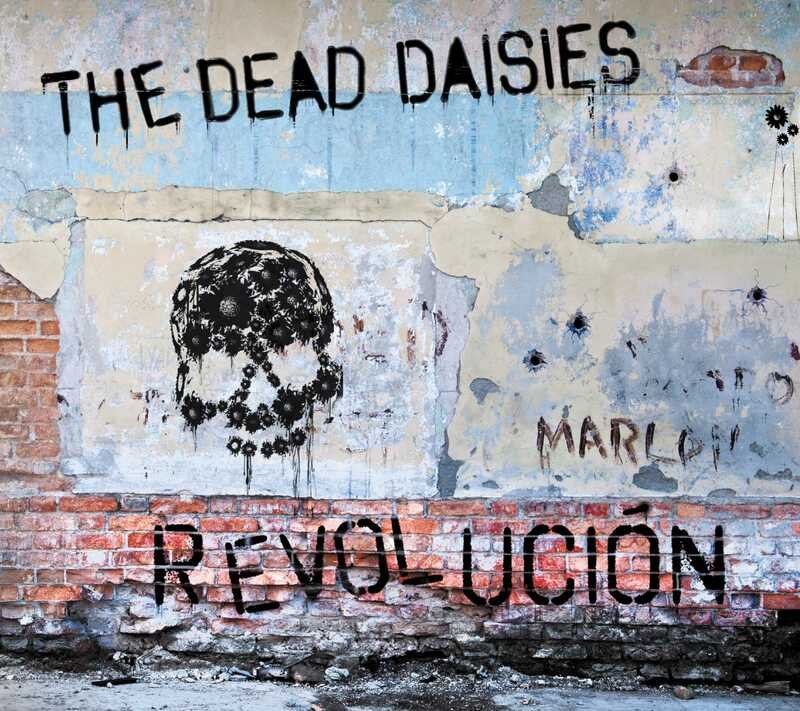 The Daisies hugely anticipated album has finally arrived in Europe and you can download it here! The Daisies just recently shot their video to their upcoming single Mexico in LA. The video was directed by Paul Boyd, who worked with INXS on the ‘Baby Don’t Cry’ video, Kylie on ‘Confide In Me’ and Sting on ‘Desert Rose’, has put the Dead Daisies video together with the help of a crazy clown bartender, some exotic dancers and the police. The album title Revolución was influenced by the bands recent trip to Cuba. The new album features bassist Marco Mendoza (Thin Lizzy/Whitesnake), keyboard player Dizzy Reed (Guns N’ Roses), guitarist David Lowy (MINK, Red Phoenix), lead guitarist Richard Fortus (Guns N’ Roses/The Psychedelic Furs), John Corabi (Mötley Crüe /RATT), and drummer Jackie Barnes (Tin Lids/Jimmy Barnes), who is the son of Scottish born Australian singer Jimmy Barnes.